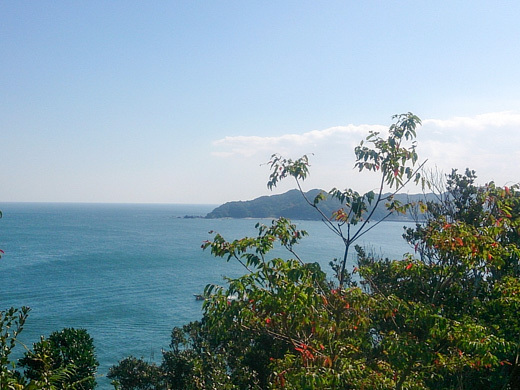 The Ise-Shima National Park features the rias (saw-toothed) coastlines and plants and vegetation that grow in a mild climate. 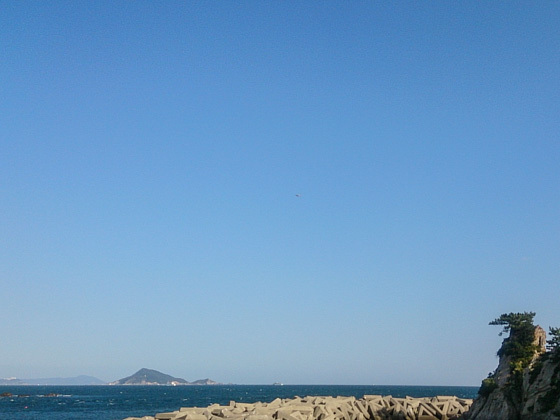 It is located in the Shima Peninsular in central Mie, and covers a vast area expanding 50 kilometers east-west and 40 kilometers north-south. 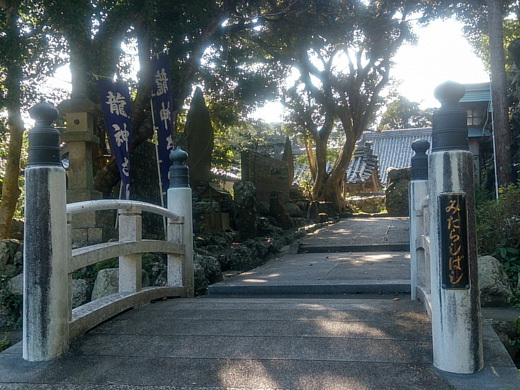 Ise-Shima is not only famous for the Ise-jingu Shrine which boasts a 2,000 year-long history, but also for other various sightseeing spots along the coast. 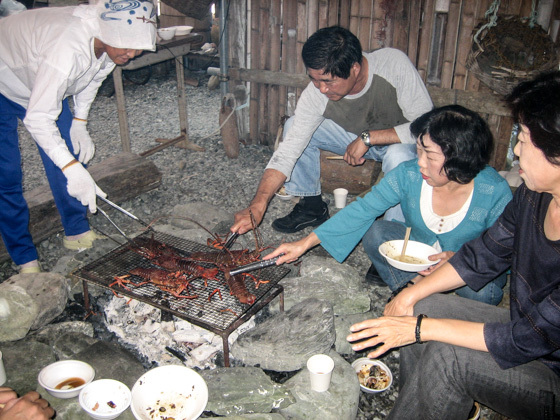 You will feel the ethnic culture and history that are strongly related to the ocean life, along with a lot more charms that have been blended with the natural beauty and local people's life. 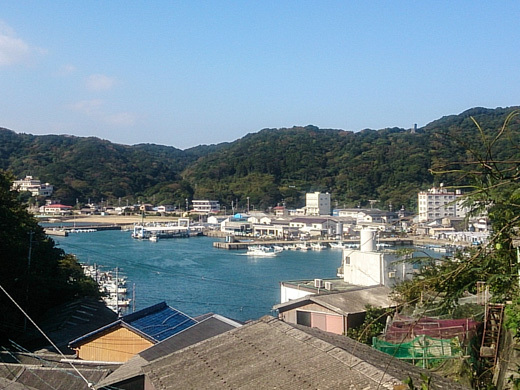 A city which has prospered as the sea gateway of the Ise-Shima area. Its history is so old that it dates back to the ancient days of mythology. 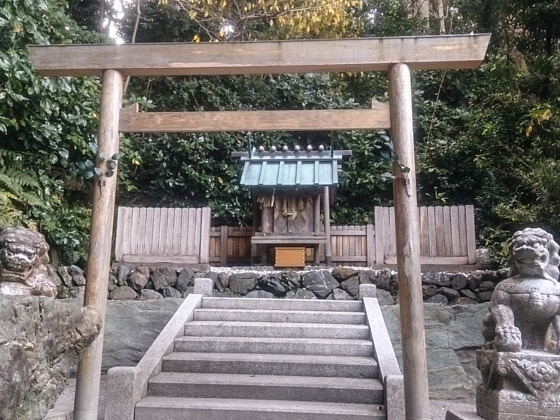 For a long time, the city has been serving the Ise-jingu Shrine as the "Miketsukuni" to offer the "Shinsen". 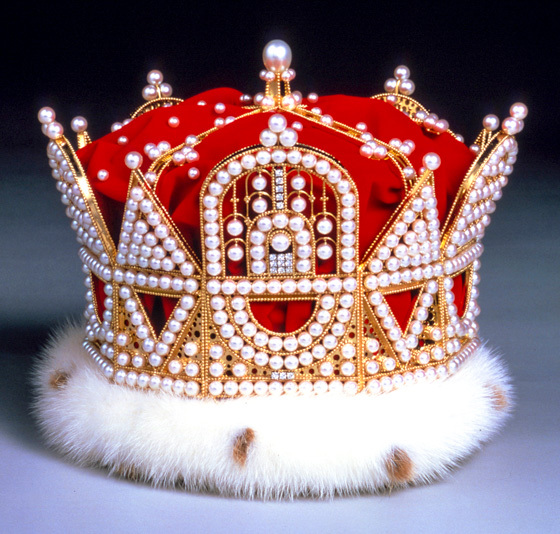 Toba also boasts for having Mikimoto, which succeeded in the world's first pearl culture during the Meiji period. 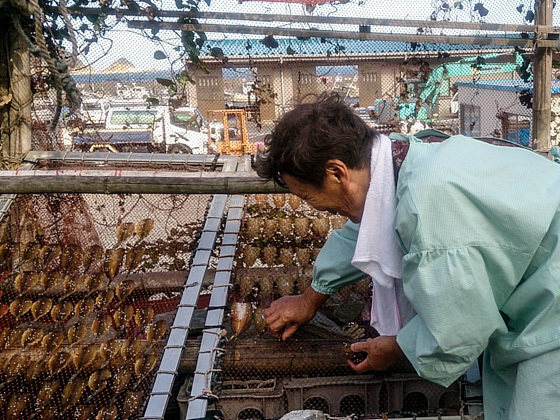 The rich natural resources, delicious local cuisine, and the people's lifestyle represented by the Kaijin (people who live with the ocean) keeps on fascinating a lot of visitors. Liner that connects to the isolated islands. 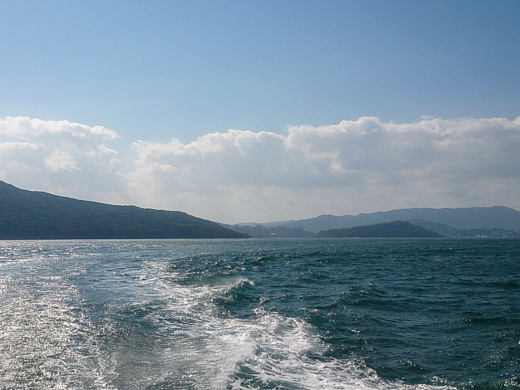 There are four famous isolated islands that belong to Toba City. 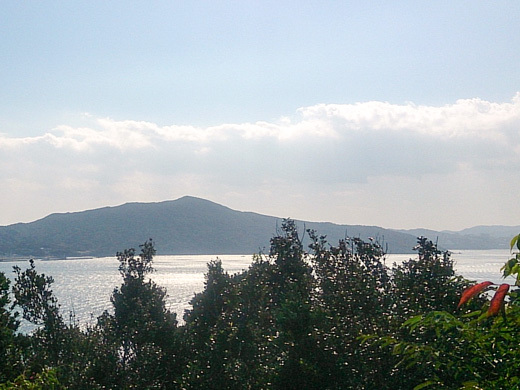 Among them, the Toushi-jima Island is prominent for its unique folk culture and history. The island, which is situated 2.5 kilometers northeast to the port of Toba, is 6 kilometer wide east-west, 1.5 kilometer long north-south, and is an active fishing ground. Local residents speak the island dialect, so being just a couple of miles away from the main island, you will feel as if you were in a totally different world. 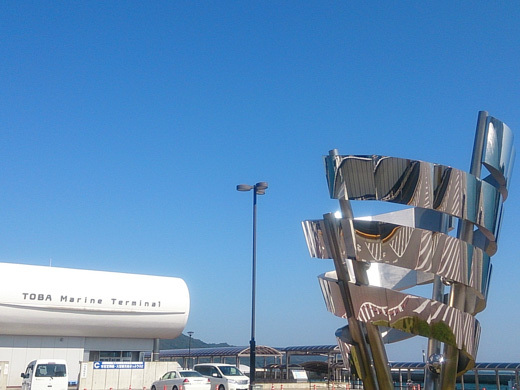 Get off at Wagu Port and experience the lifestyle of the "Kaijin". 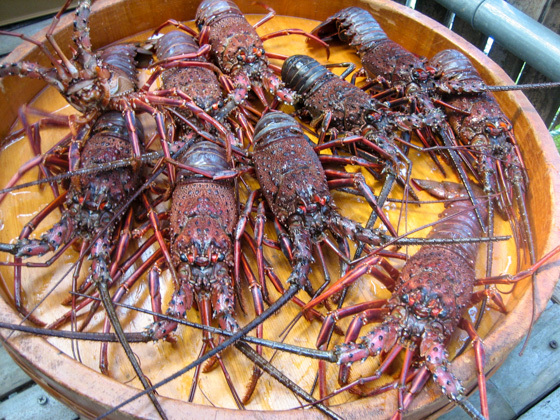 The ocean area here is famous for pole-and-line fishing and net dragging fishing of shrimps. 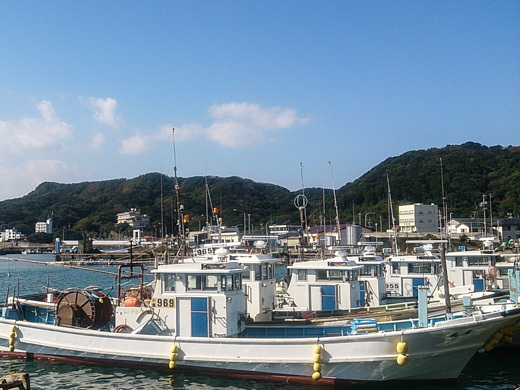 The numerous number of fishing boats prove how active fishing here is. 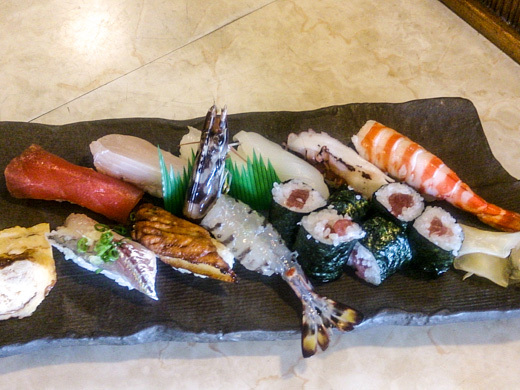 A well-known sushi restaurant which serves fresh seafood. 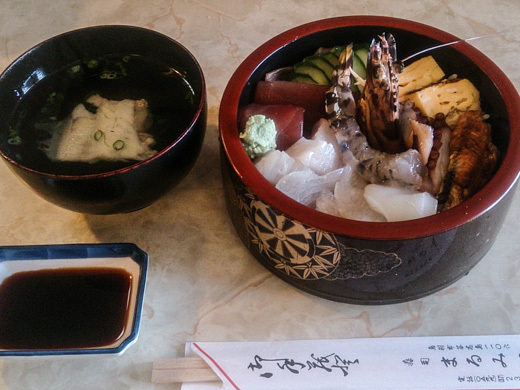 Their "Kaisen-don" (rice topped with fresh seafood) and the Nigiri-zushi are popular. 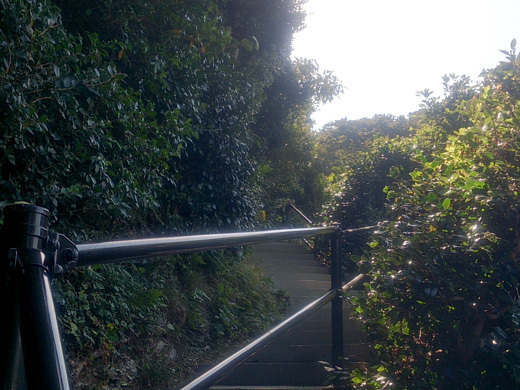 Walk along the shore of Wagu Port and enter into a narrow path called the "Seko" in this area, which leads to Kubizuka. 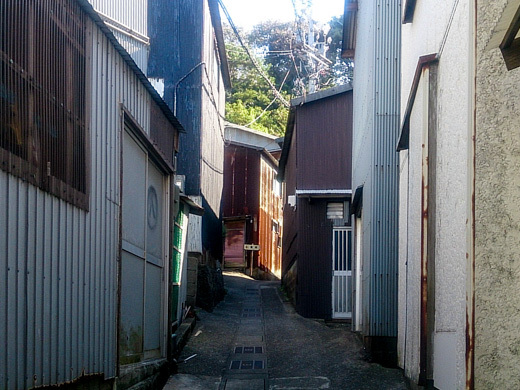 The landscape changes drastically. 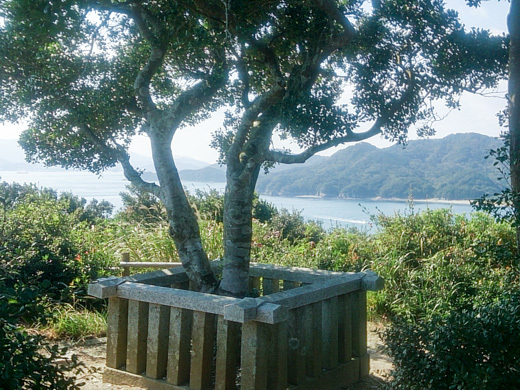 At Toushi-jima Island, you can find various Sekos which are like a maze. 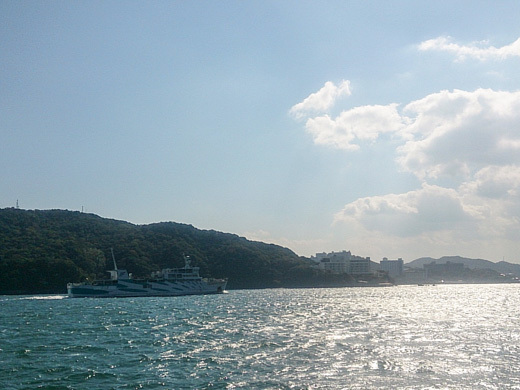 From Kubizuka, enjoy the magnificent deep blue ocean view. It is breathtakingly beautiful. 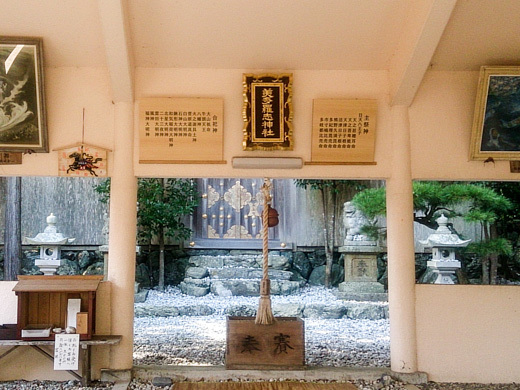 On the way from Wagu fishing port to Toushi fishing port stands the Mitarashi Shrine, which is well-known for being a power spot. 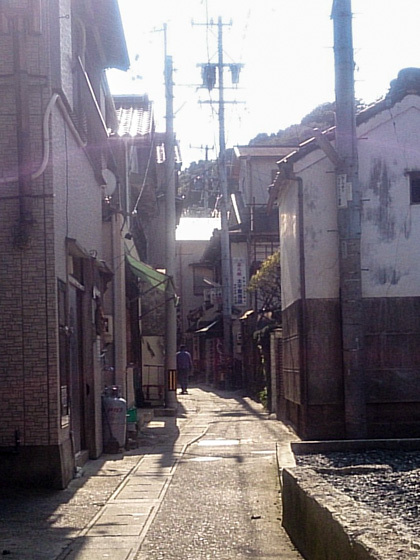 The word Tarashi is believed to have its origin in the ancient Kaijin clan "Tarashi". 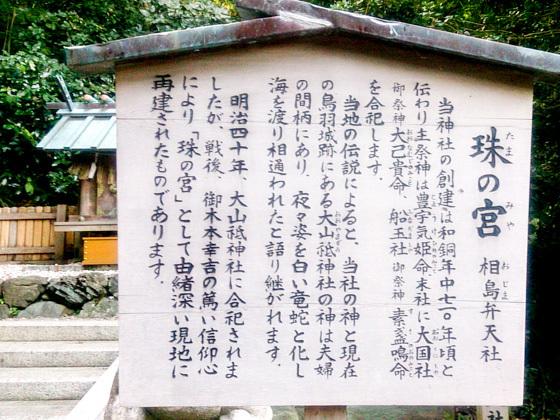 People have worshiped the Tarashi in this place from the ancient times. 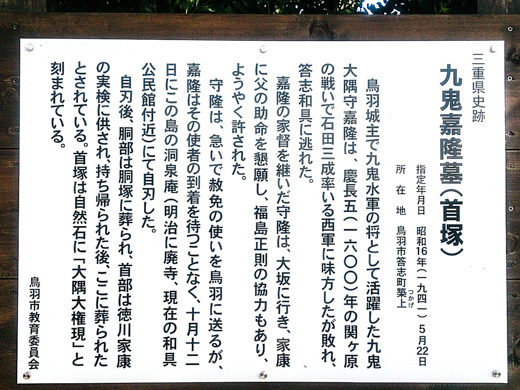 Its history is so long that it is also described in the Nihon Shoki, Japan's oldest official history book. 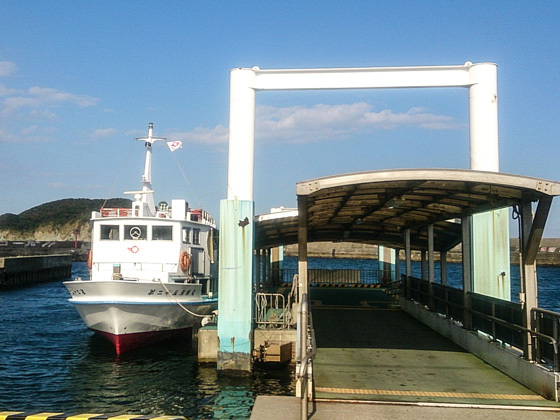 The Seko route that connects to Toushi fishing port. 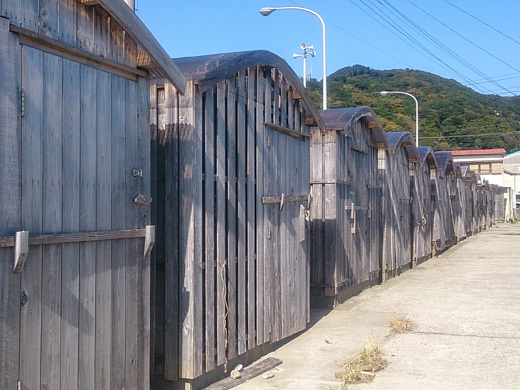 Along the shore facing the Toushi fishing port stand several shops that sell Shirasu (whitebait), the local specialty. 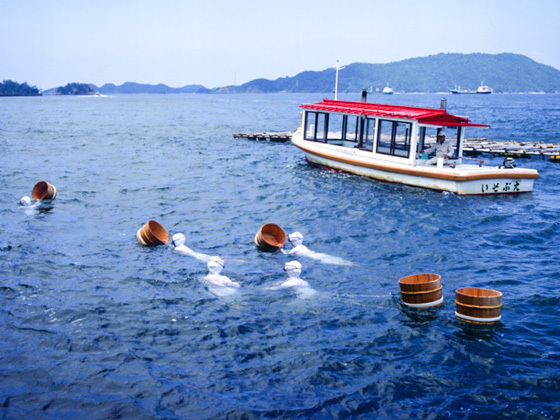 Meet the Ama (woman divers) at Toushi-jima Island who still dive into the sea every day for work. 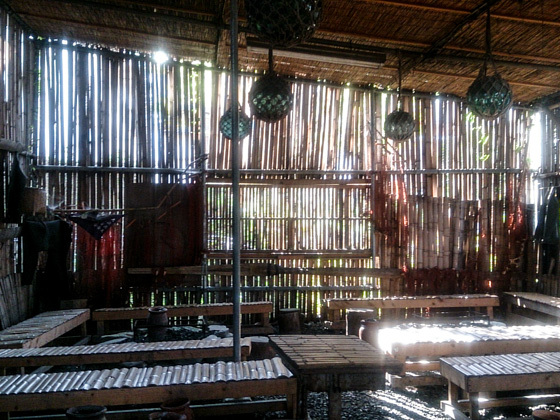 The Ama-goya is a place for divers to keep themselves warm in between fishing. 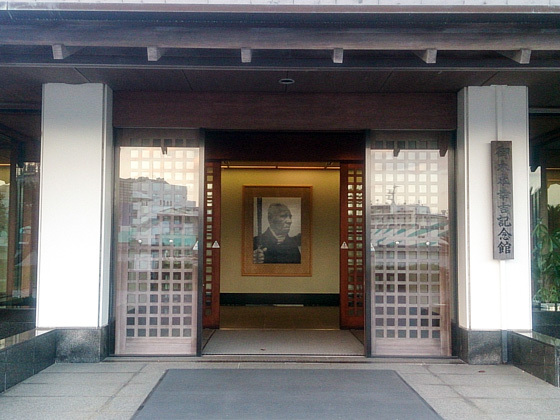 Mikimoto Kokichi is, without any doubt, one of the modern great figures of Toba. 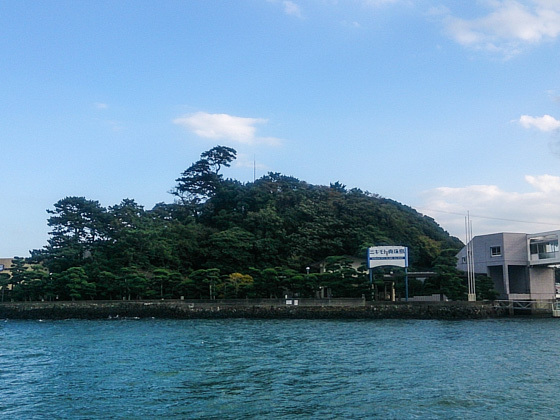 Mikimoto Pearl Island is where he succeeded in cultivation of pearls for the first time in 1893 (Meiji 26). 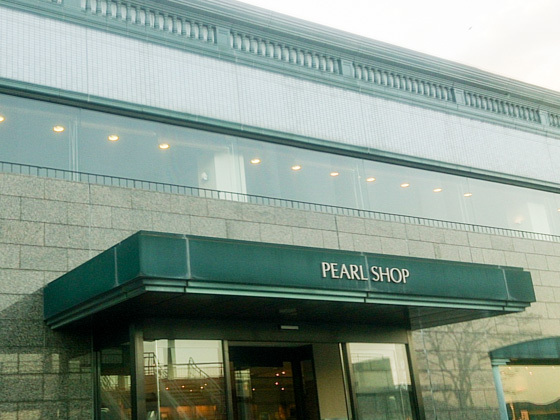 Spend your time observing the Ama demonstration show, visiting the Mikimoto Pearl Museum, shopping, eating, and walking around. 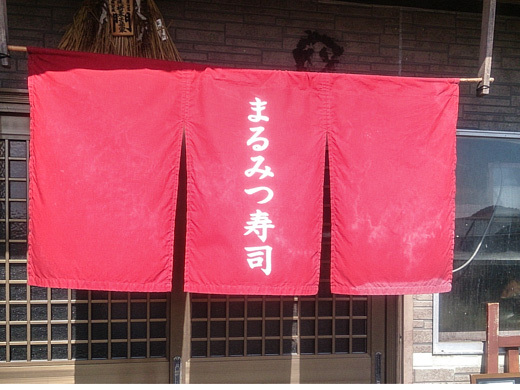 Admission fee (tax included): 1,500 yen for adult, 750 yen for child (elementary and junior high school students). 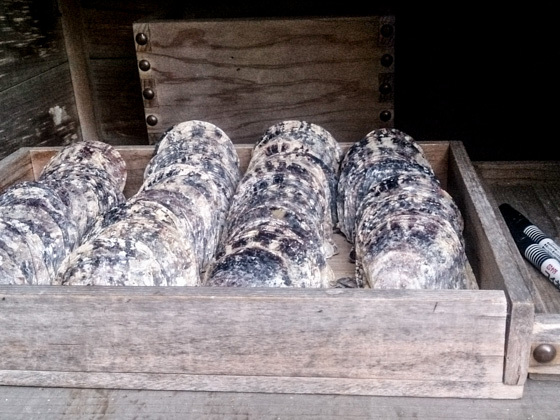 * Business hours and the Ama demonstration show time vary depending on the season of the year. 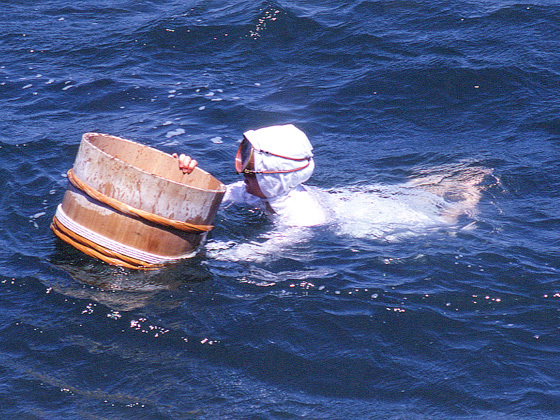 The Ama woman divers dressed up in traditional Iso-gi workwear will demonstrate how to do fishing. The show is worthwhile watching as you will actually hear their Iso-bue (sea whistling). 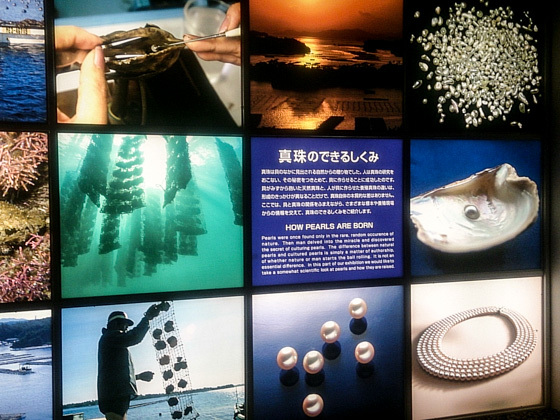 Specimen of pearls and panels explain how a pearl is actually being made. 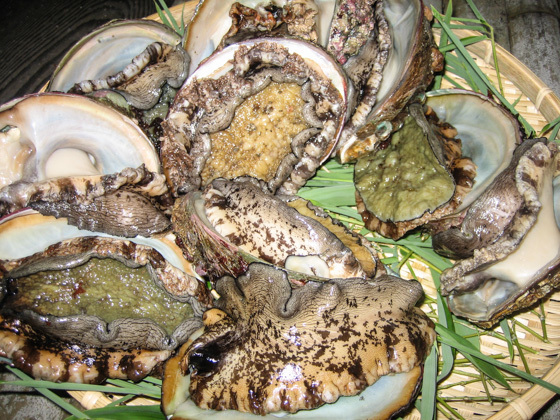 It is interesting to find out how the trend of natural pearl has shifted to cultivation pearls. 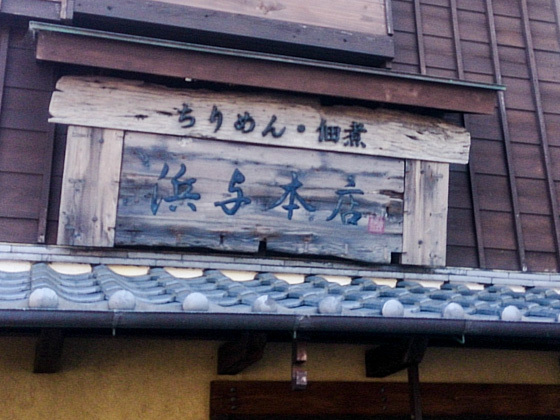 Kokichi was born as the eldest son of "Awako" an Udon noodle shop. 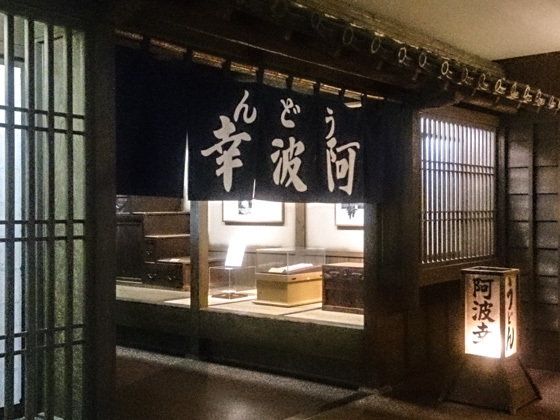 The memorial hall shows his inspirations, dream, and all the hard work that Kokichi had invested in his life until he became the king of pearls. 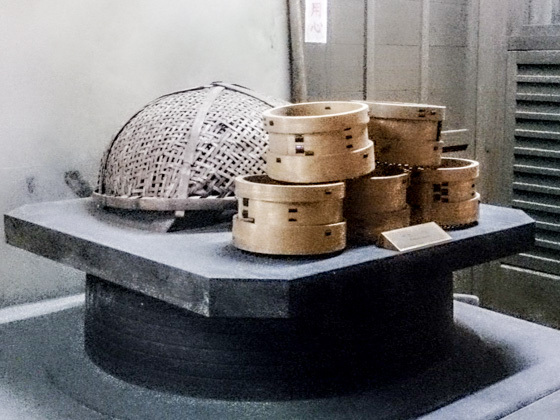 Various objects and a video related to his beliefs which was dedicated in cultivation of pearls are exhibited. 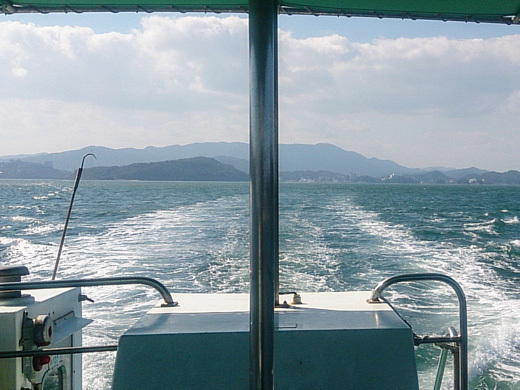 Find out how much he loved the blessings of the ocean of Ise-Shima. 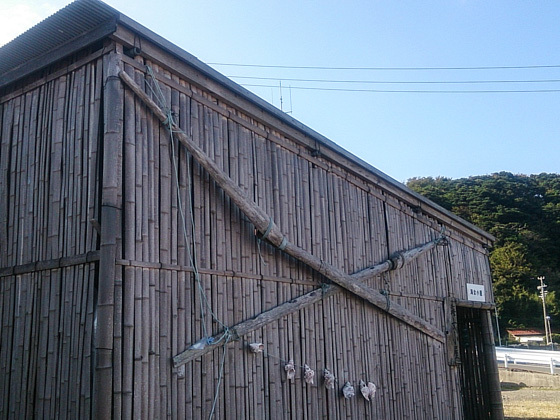 In Mikimoto Pearl Island, there is a power spot called "Tamano-miya", only known to a few people. The shrine was constructed sometime in 710, and is believed to bring blessings for good marital relationship, long life and prosperity. 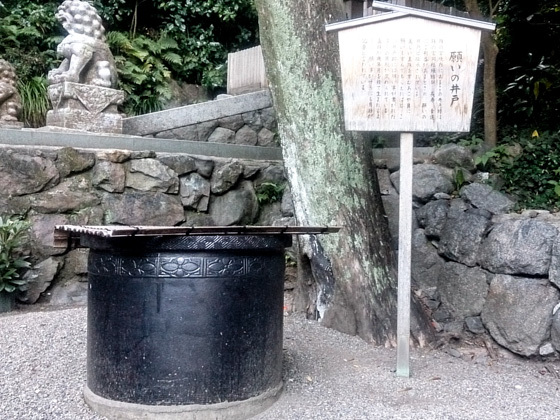 You will come across the "Negai-no Ido", an old well. Write down your wishes on a shell and throw it in. 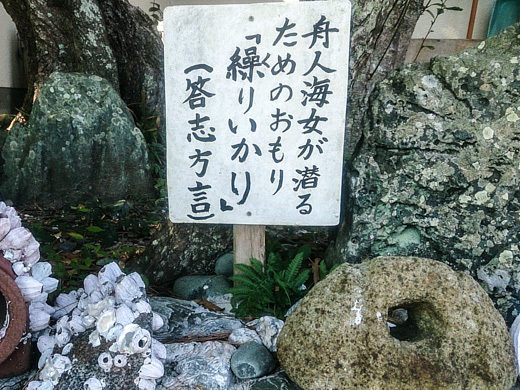 If you finish praying before the shell reaches the bottom of the well, your wishes will be fulfilled.